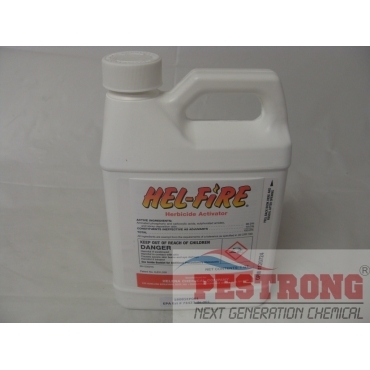 Where to Buy Hel-Fire, Hel-Fire Herbicide Activator - Qt - $28.95 for Sale with Fast Free Shipping! 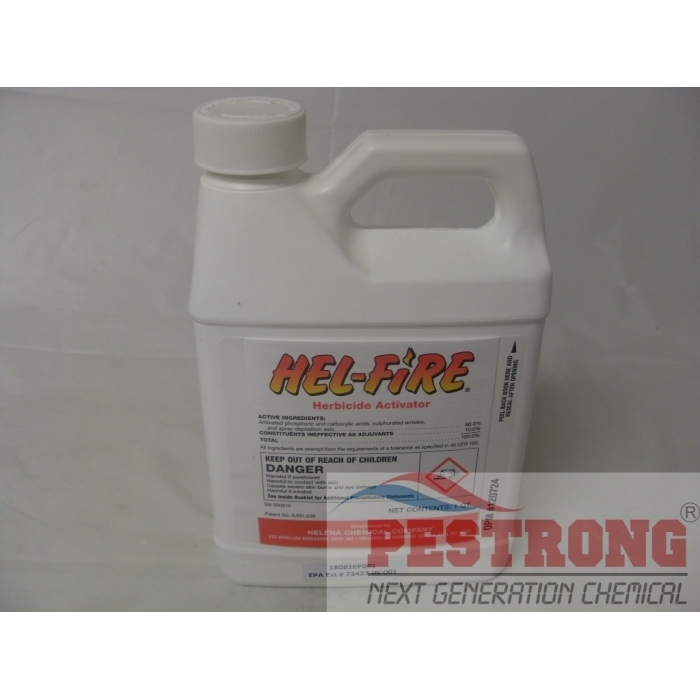 Hel-Fire Herbicide Activator - Qt is a specialized formulation of deposition agents, activators, and water conditioners designed to enhance the degree and speed of herbicide performance. Avid 0.15 EC Miticide Insecticide - 8 Oz -.. This on sale price is killing me ! I really like this product and price is awesome ! so there was nothing to wait about it !